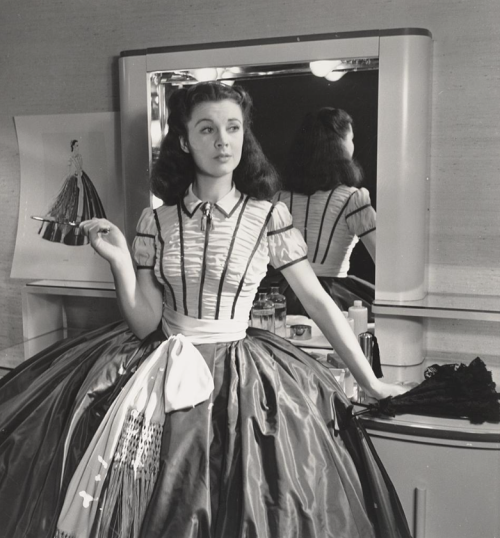 Vivien Leigh photographed by J.W. 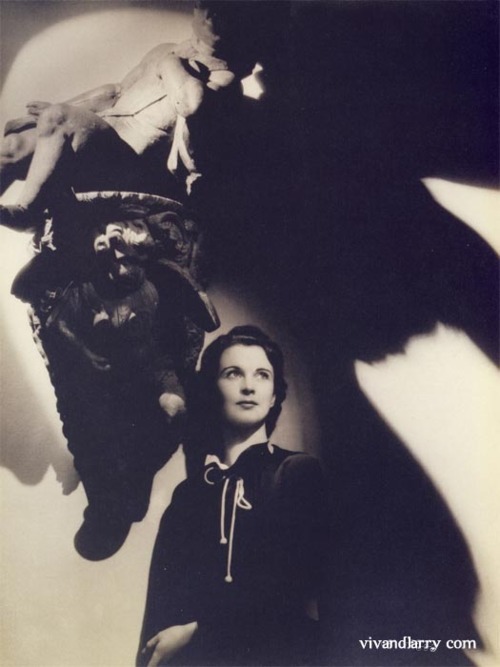 Debenham at The Old Vic Theatre during her performance in A Midsummer Night’s Dream (1937). Check out this Japanese poster of Kurenko. 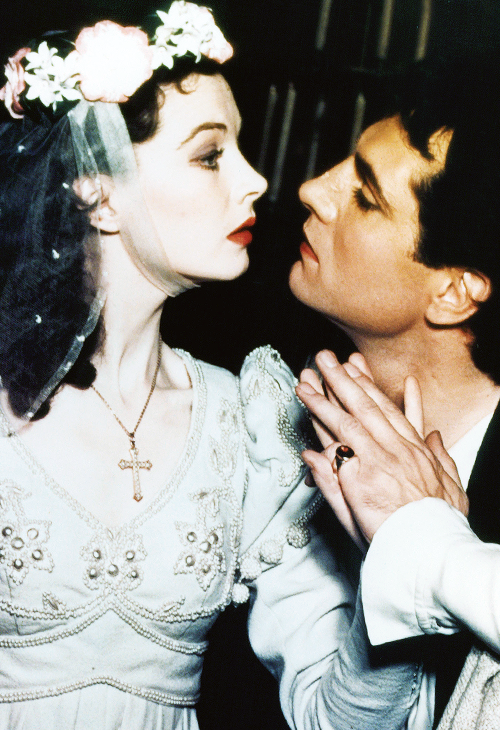 Vivien Leigh & Olivia de Havilland. 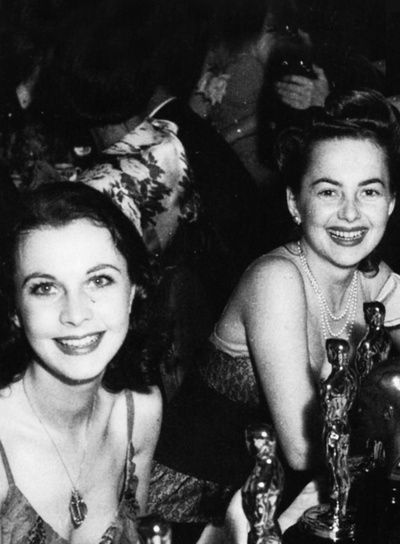 Vivien Leigh & Olivia de Havilland, 1940 at their table during the 13th Annual Academy Awards, 1940. Posted on September 5, 2014 September 2, 2014 Categories SeptemberTags 1940, Academy Awards, Olivia de Havilland, Vivien Leigh1 Comment on Vivien Leigh & Olivia de Havilland. 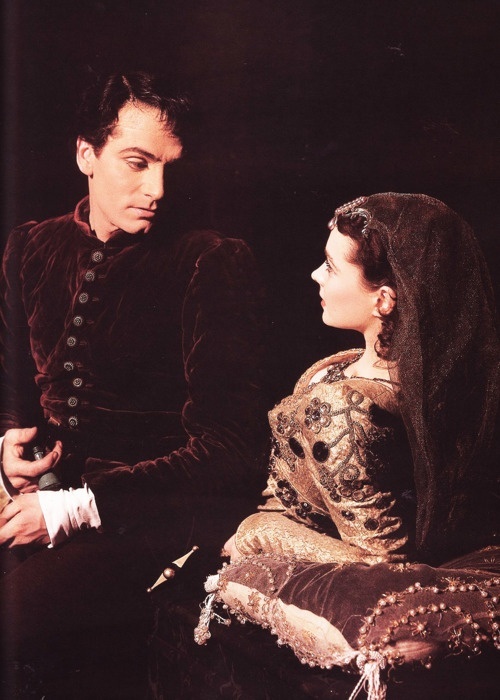 Vivien Leigh and Laurence Olivier in a scene from a stage production of ‘Romeo and Juliet’, 1940. Photos by Laszlo Willinger! Norman Parkinson (1913 – 1990) is a celebrated English portrait and fashion photographer. He revolutionized British Fashion photography thanks to his work for VOGUE. 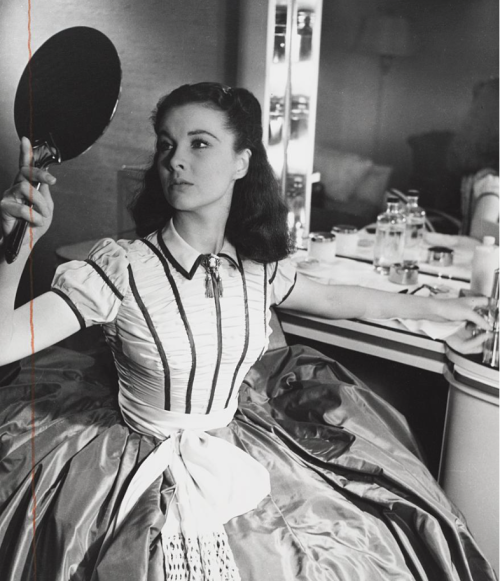 Among the big name he photographed is Vivien Leigh in 1935.